Lee Bullman’s true crime memoir Blowback was recently adapted into a play by Radio Four. He is a regular literary contributor to Loud and Quiet magazine and is currently working on a novel which is looking pretty good so far. 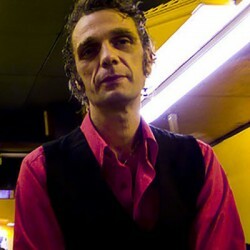 He lives in Yorkshire with his family. 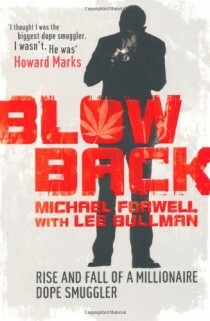 Blowback by Lee Bullman and Michael Forwell is published by Pan Macmillan and is available now.